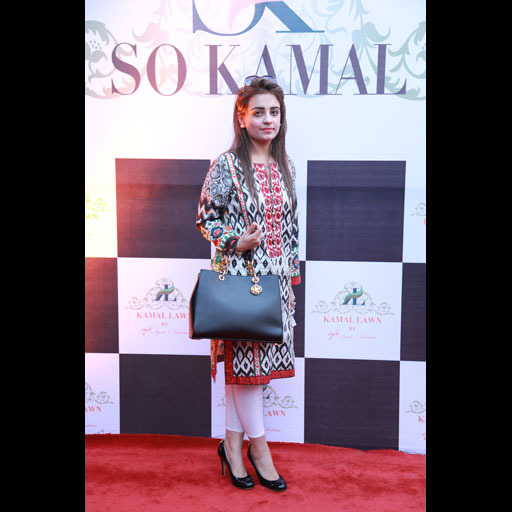 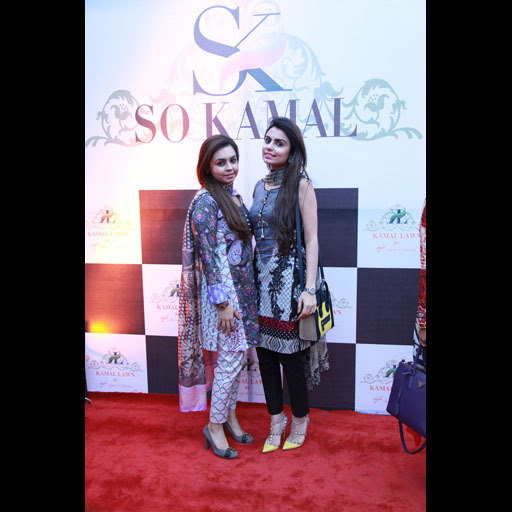 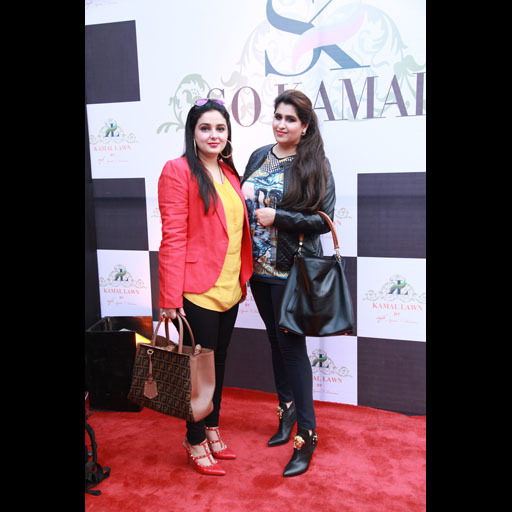 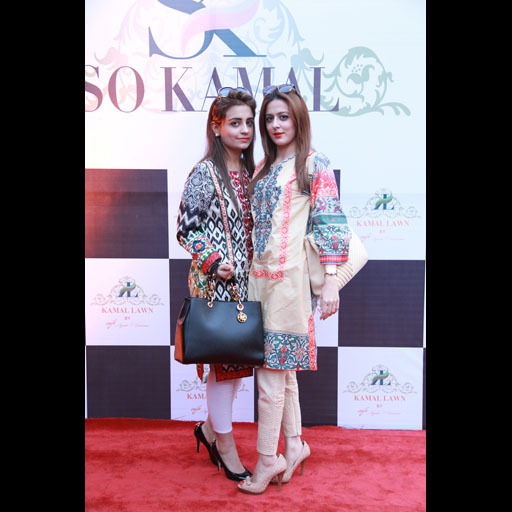 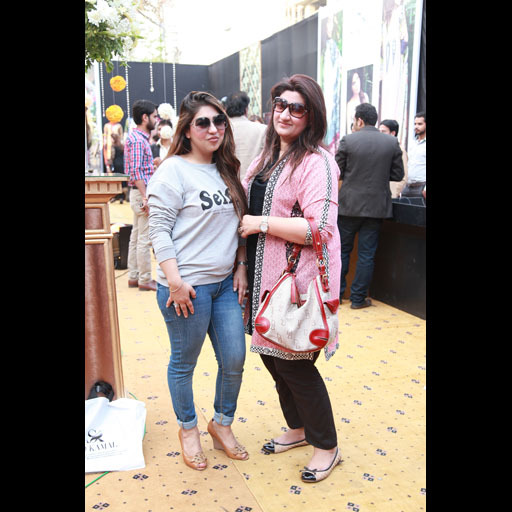 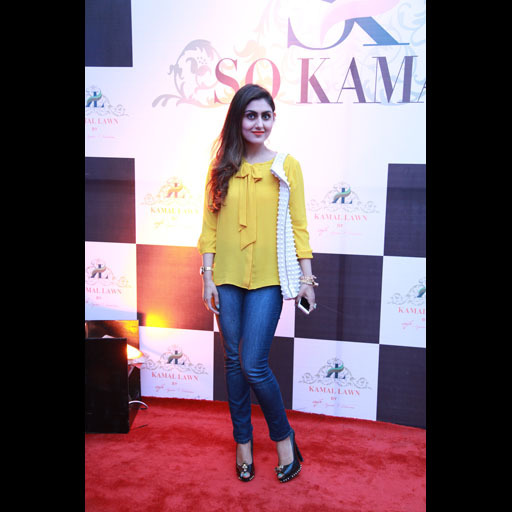 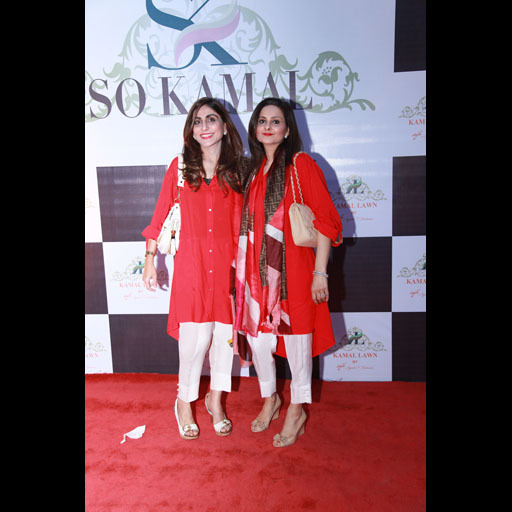 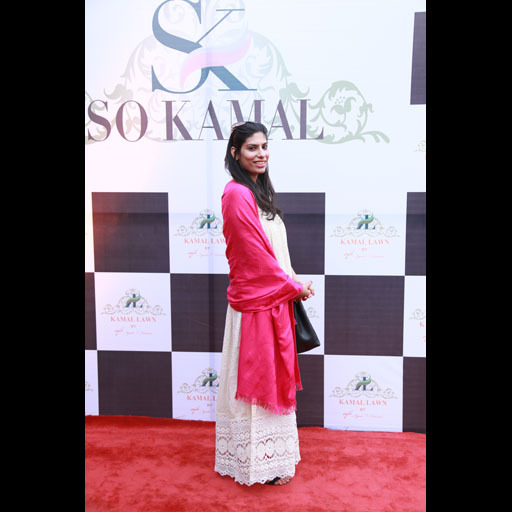 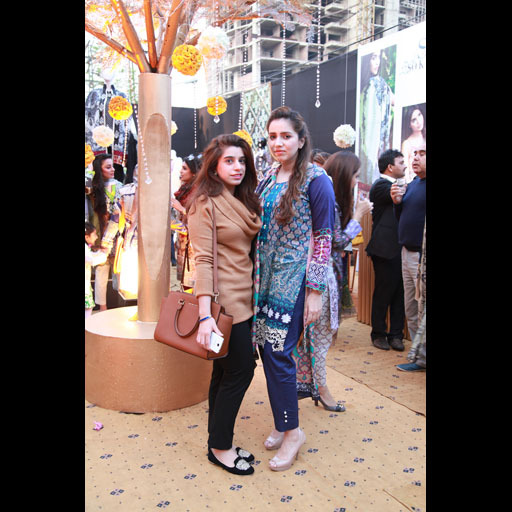 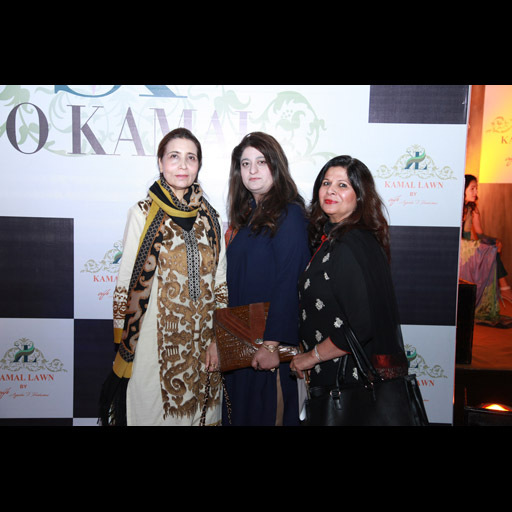 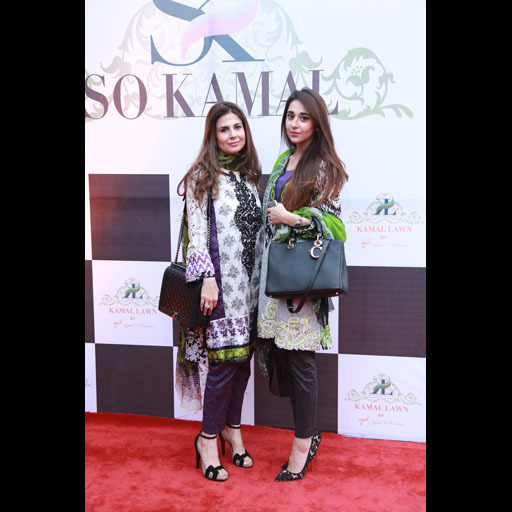 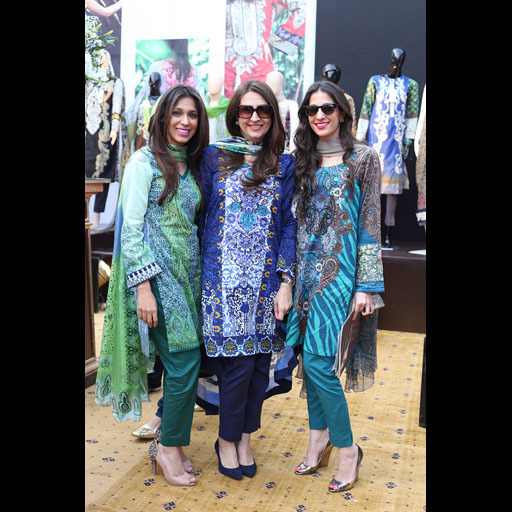 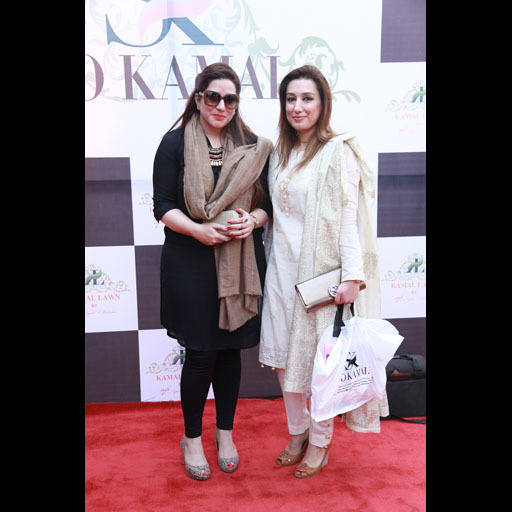 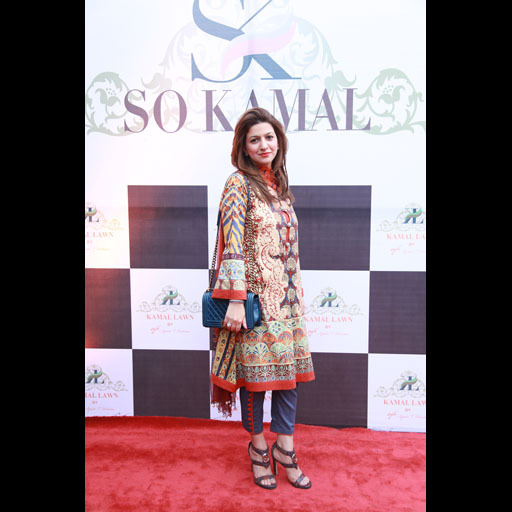 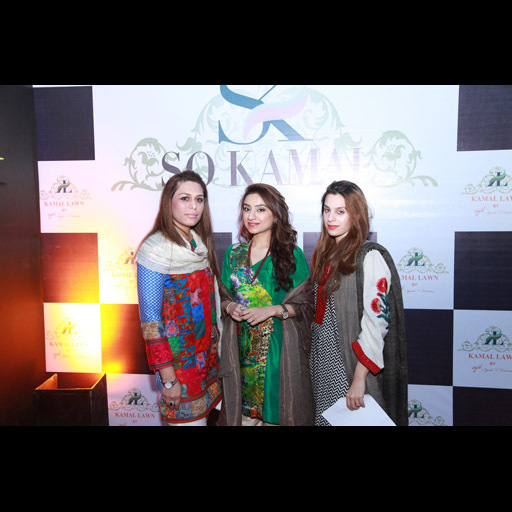 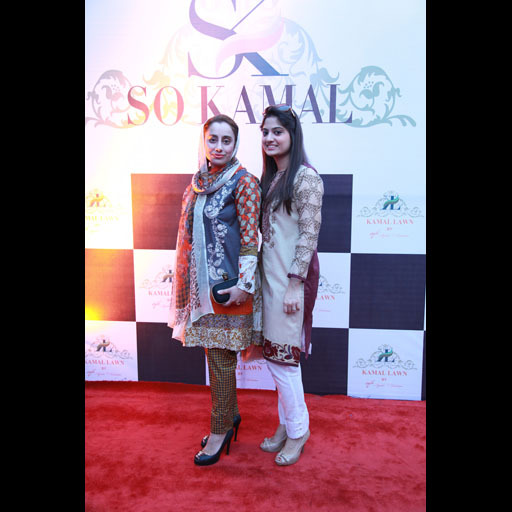 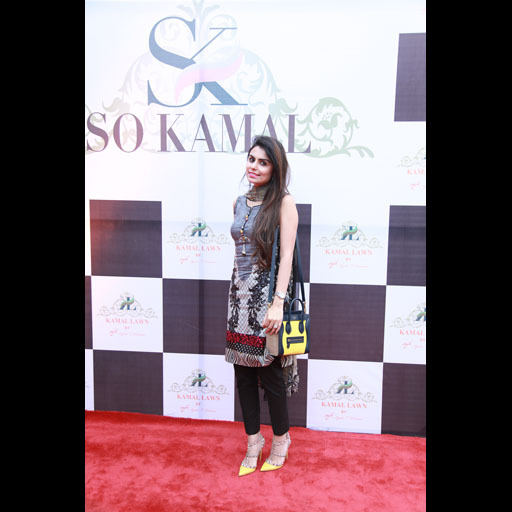 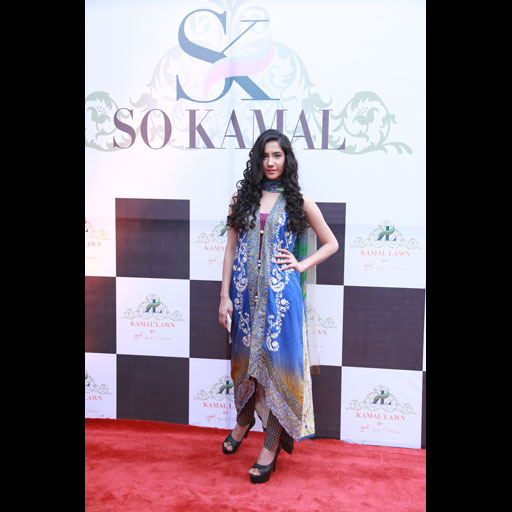 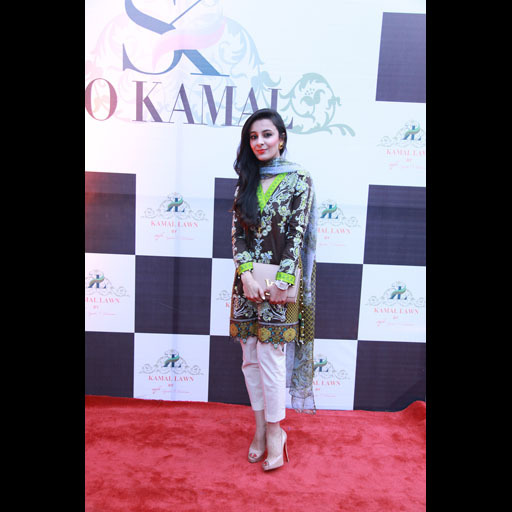 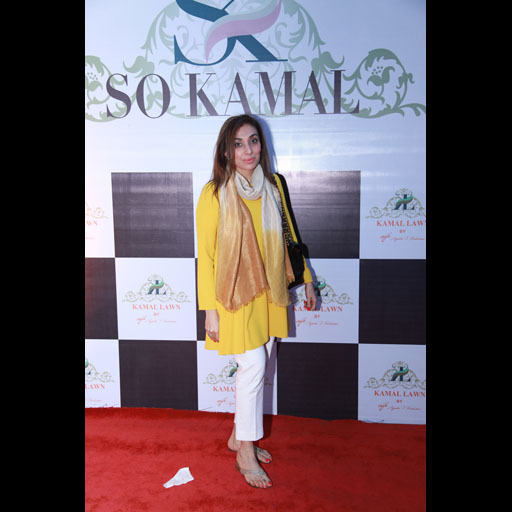 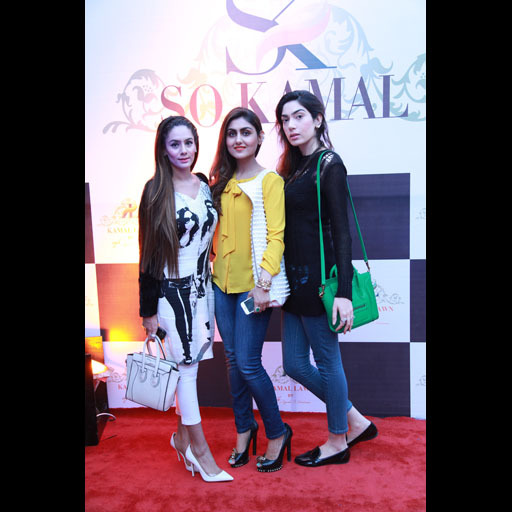 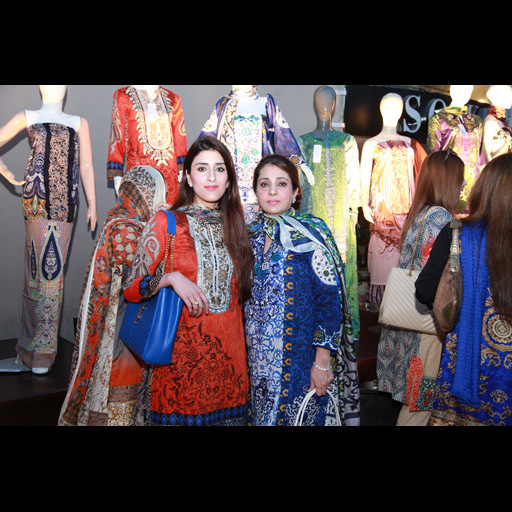 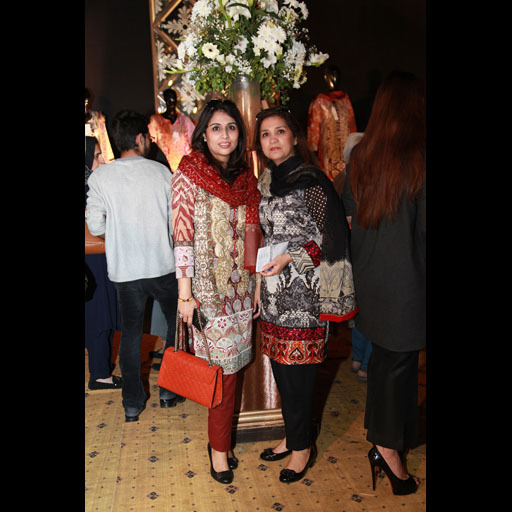 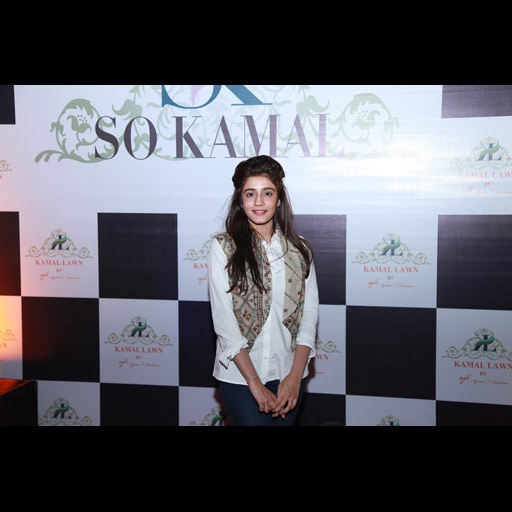 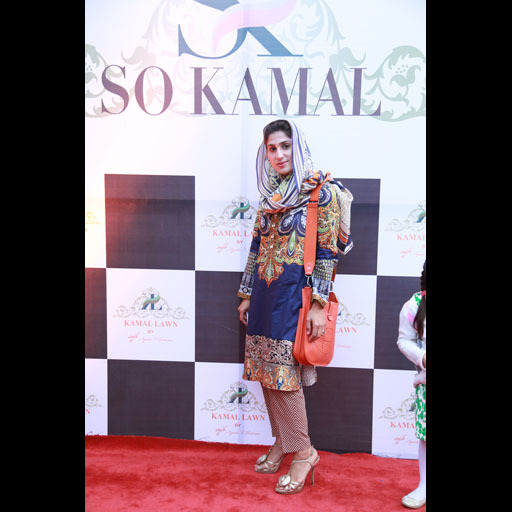 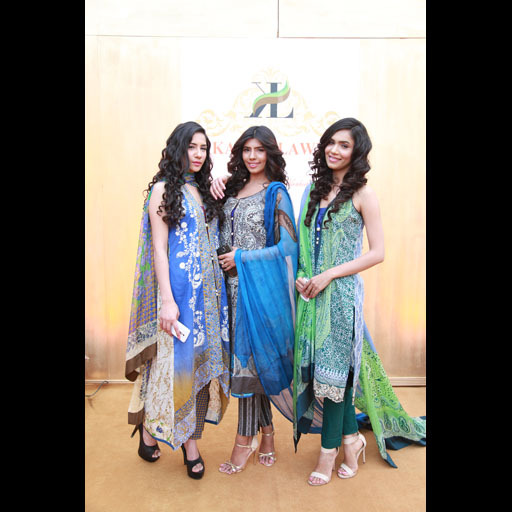 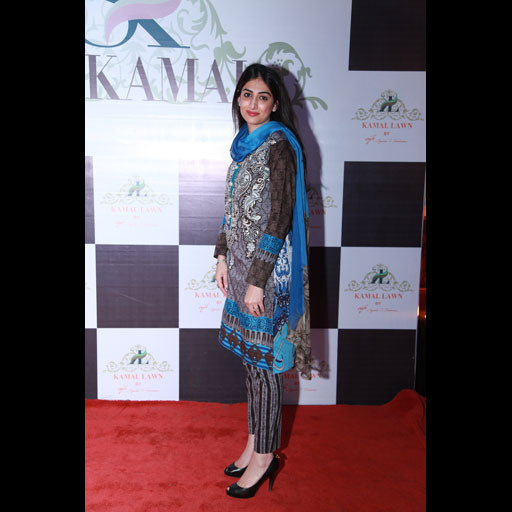 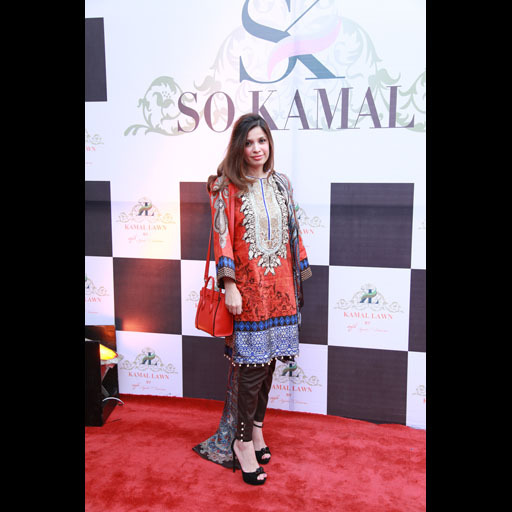 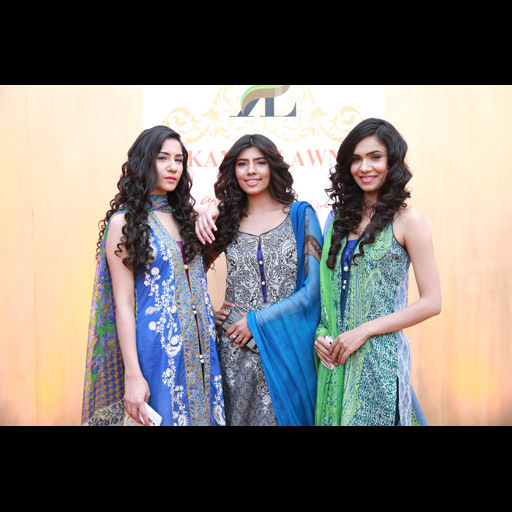 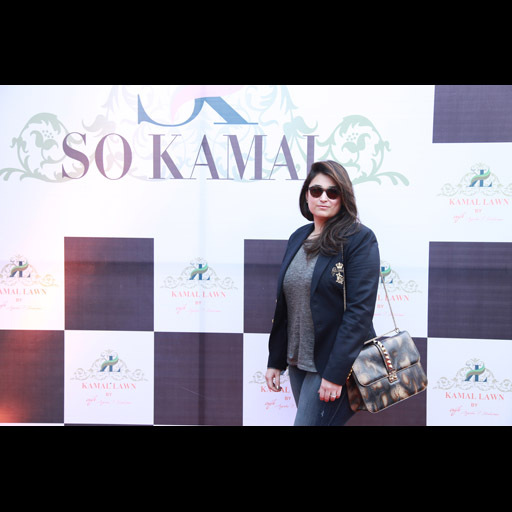 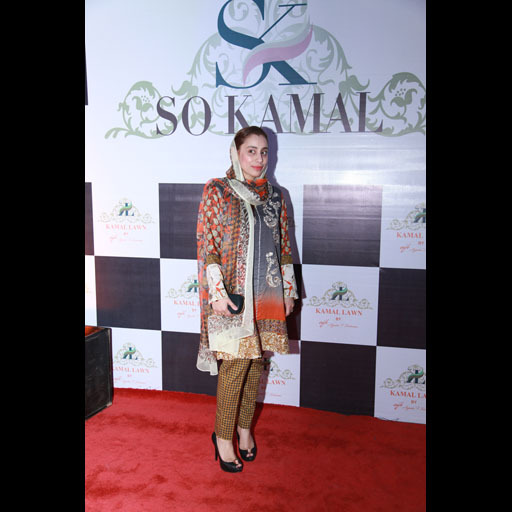 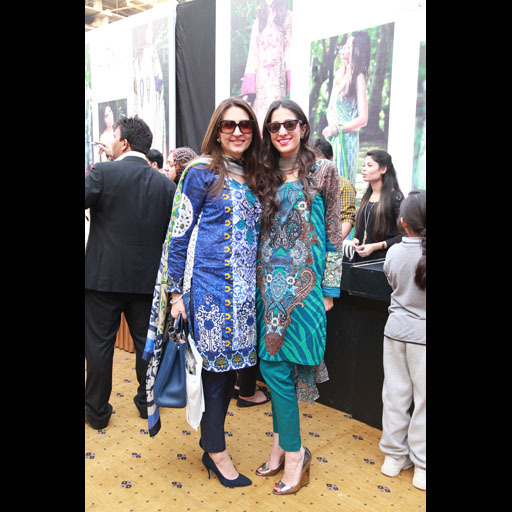 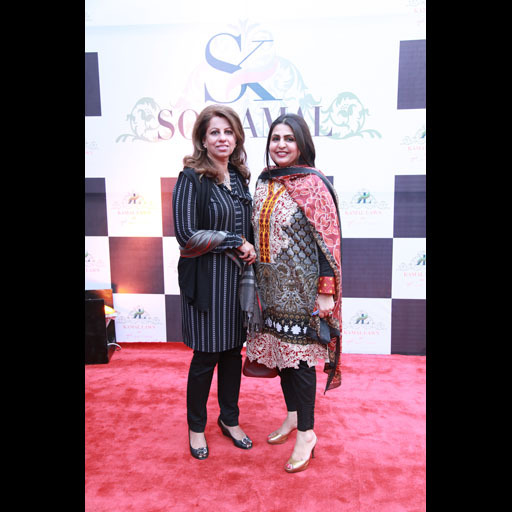 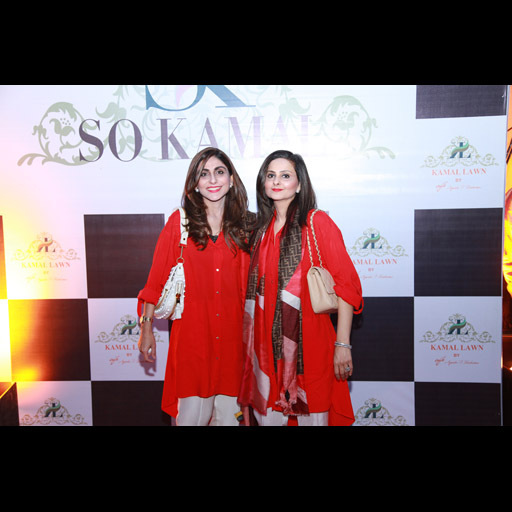 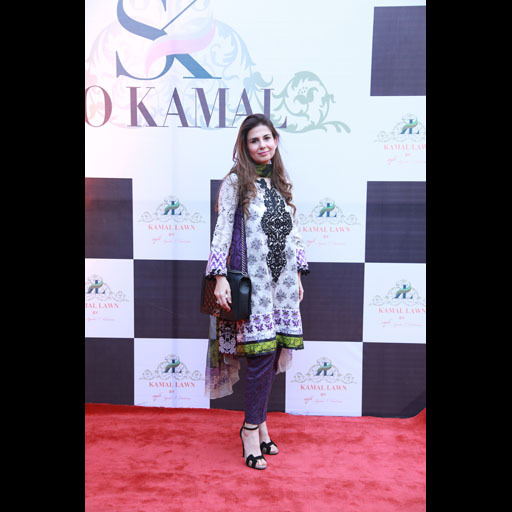 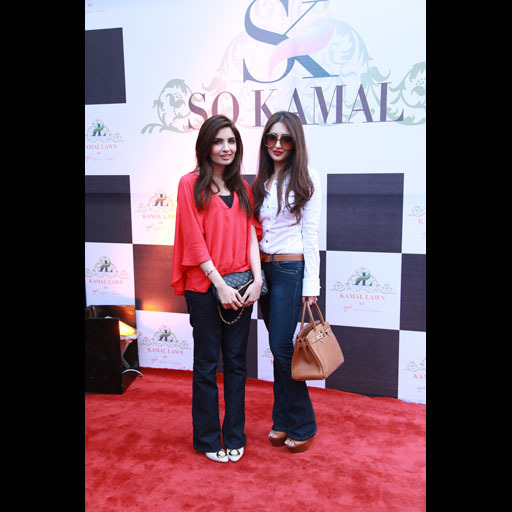 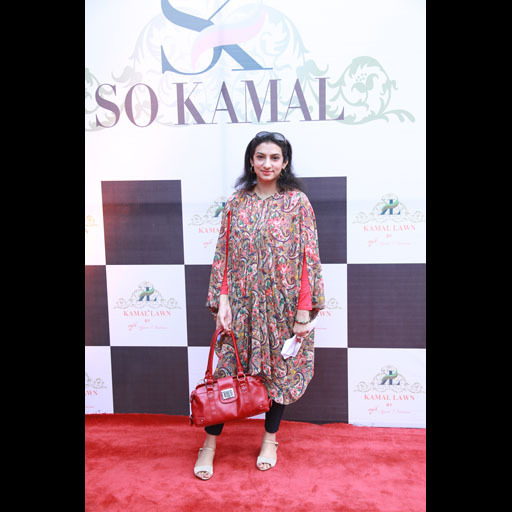 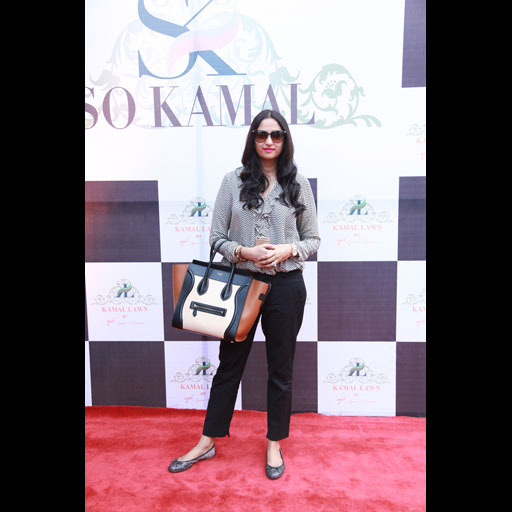 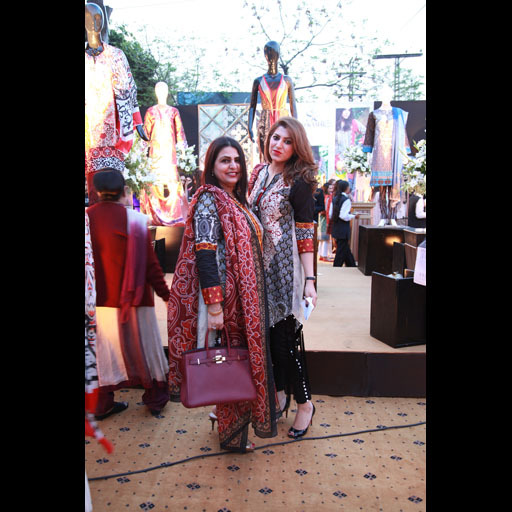 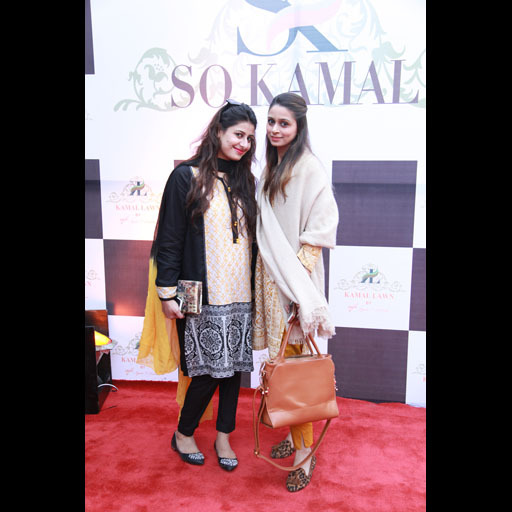 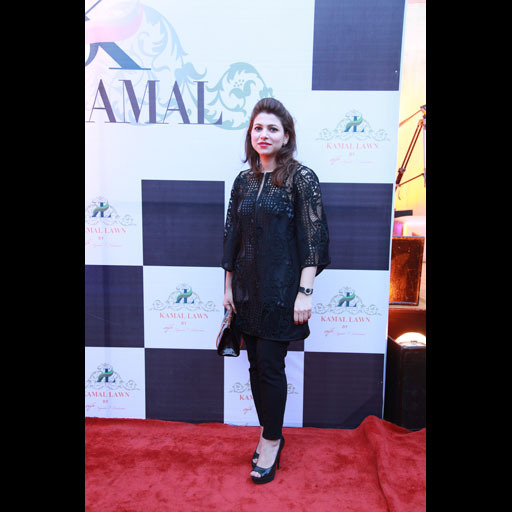 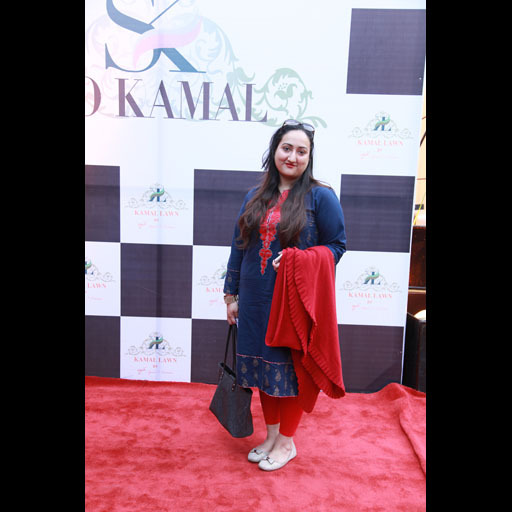 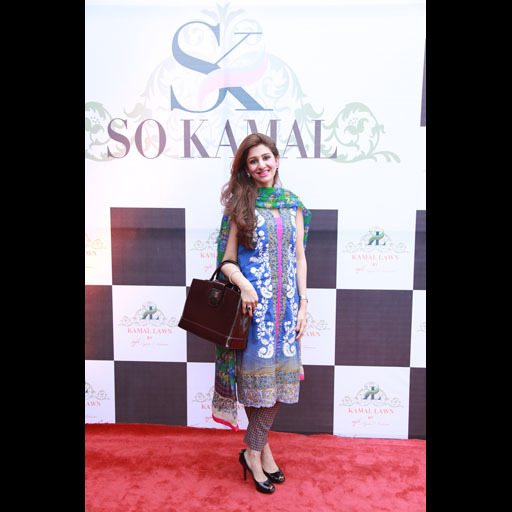 Following the grand launch in Karachi on 11th March, So Kamal Lawn S/S '15 took to Lahore on 12th March. 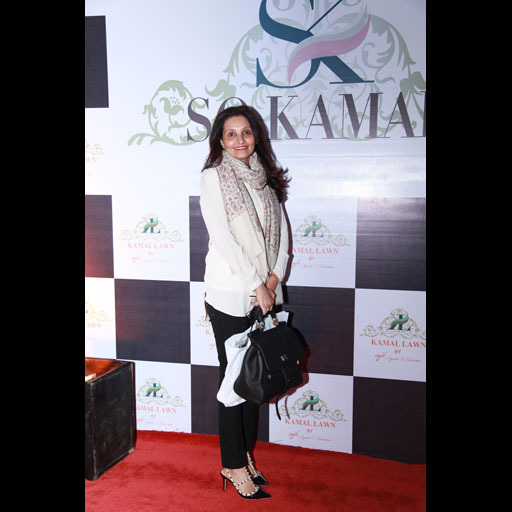 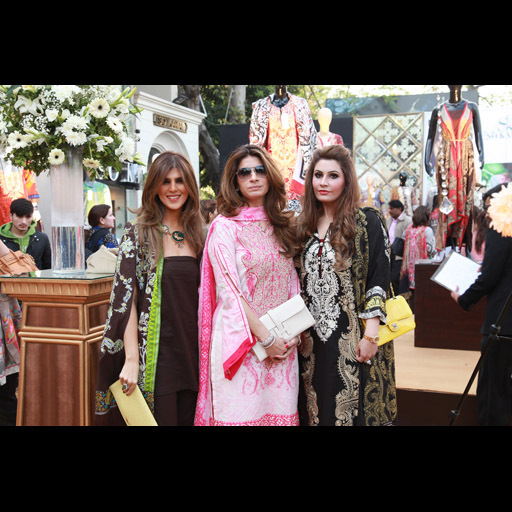 The exhibition saw an overwhelming response with socialites, supporters from the fashion industry, and fans. 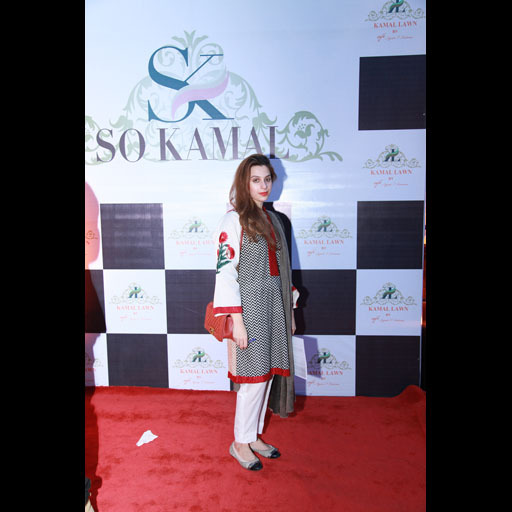 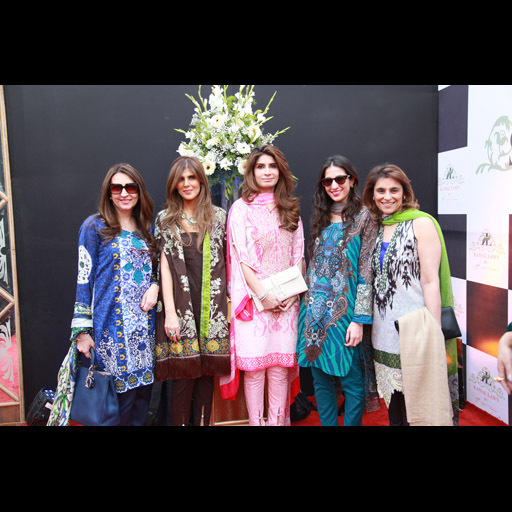 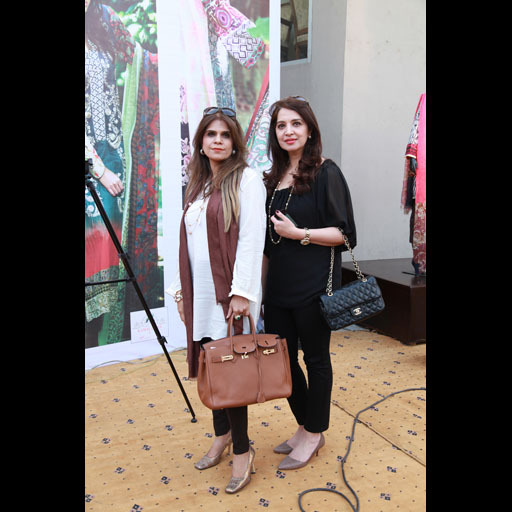 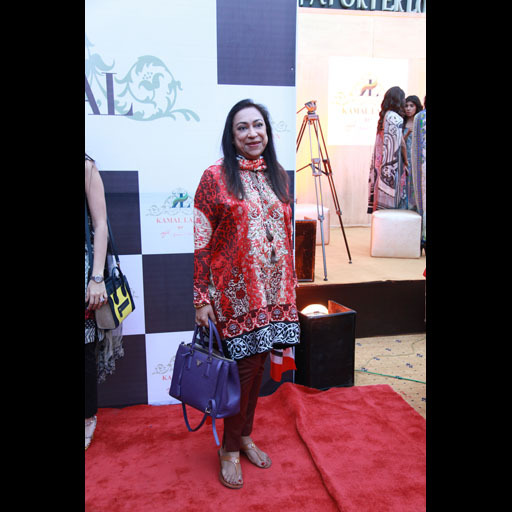 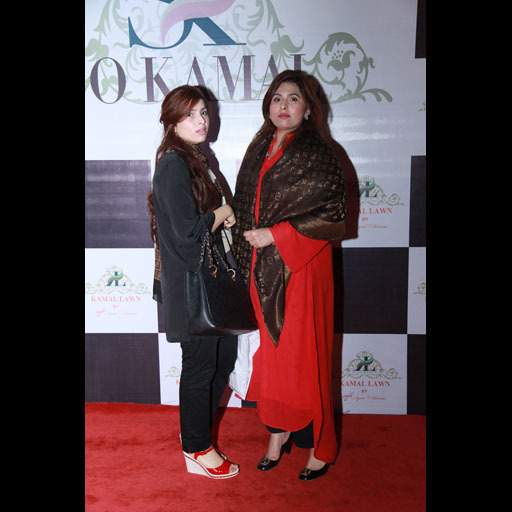 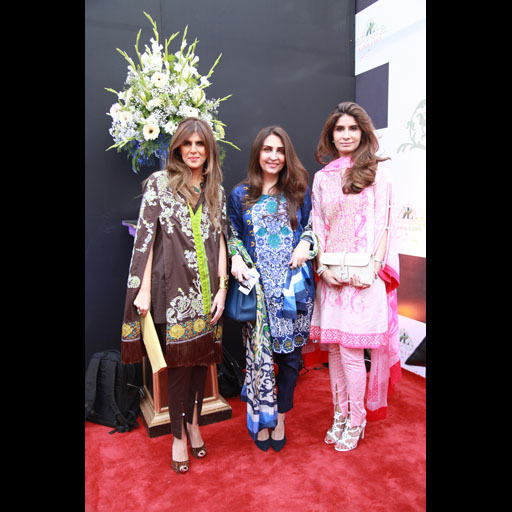 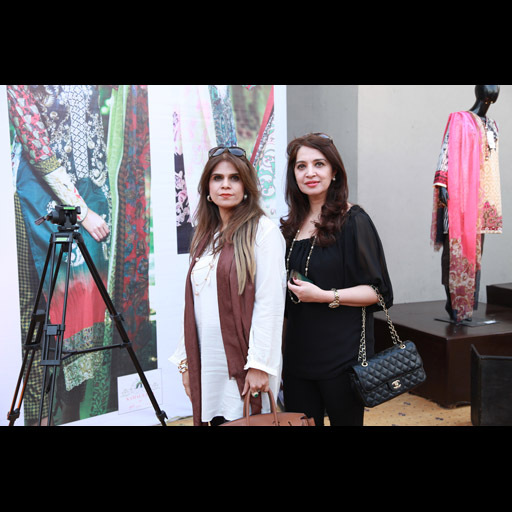 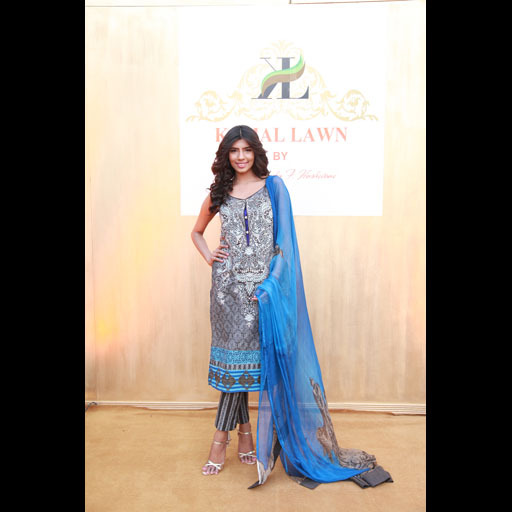 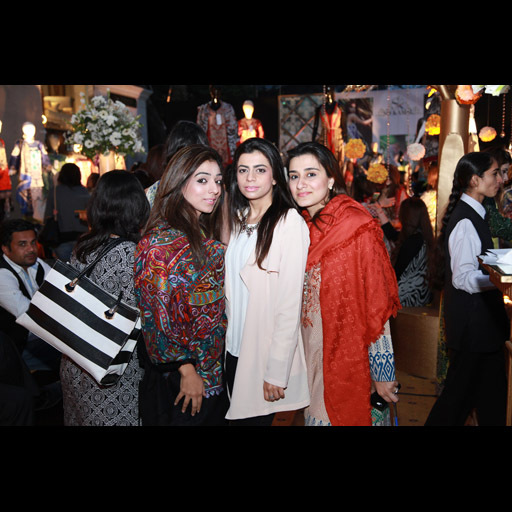 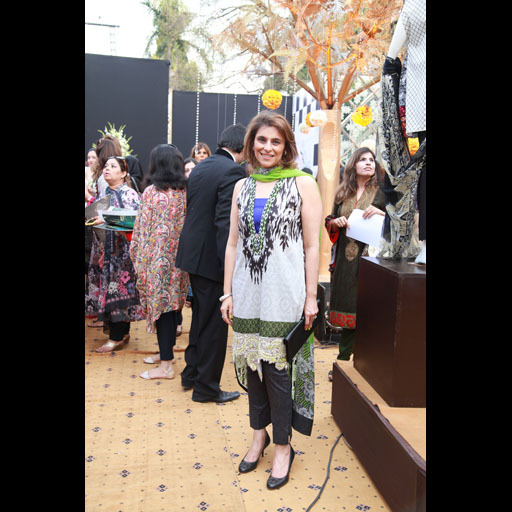 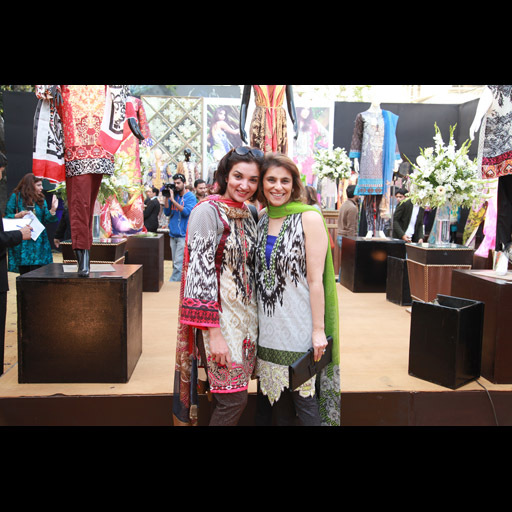 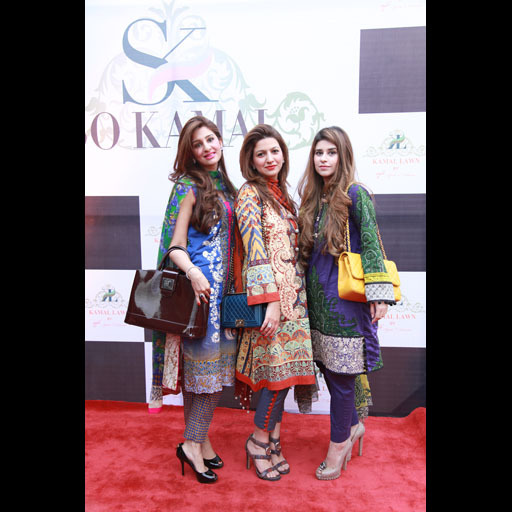 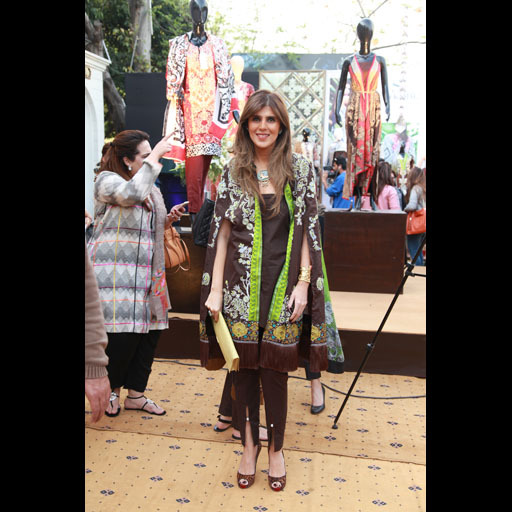 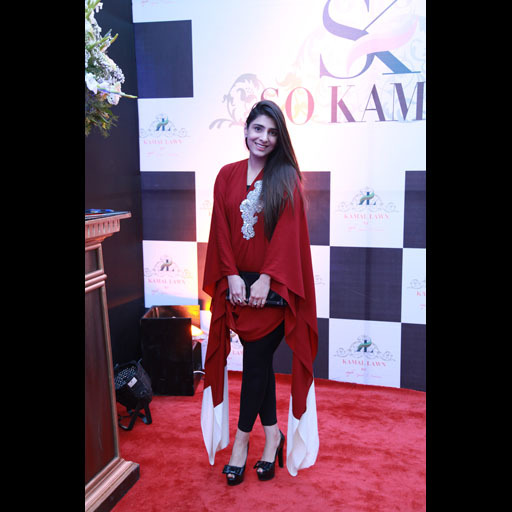 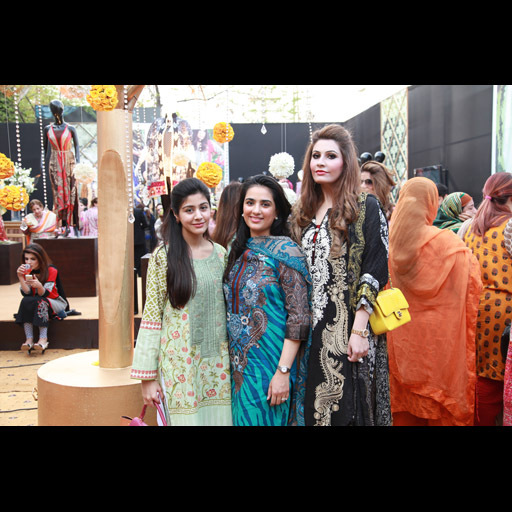 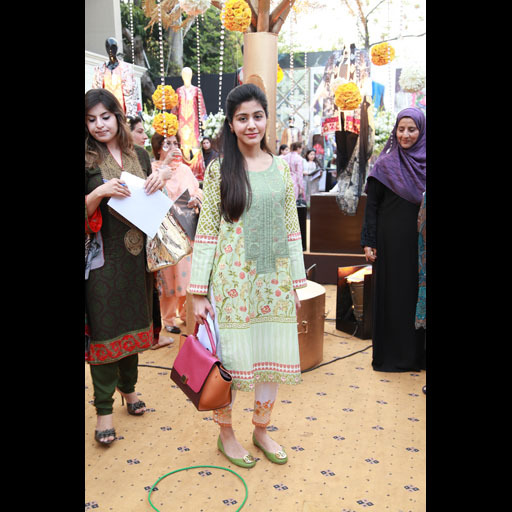 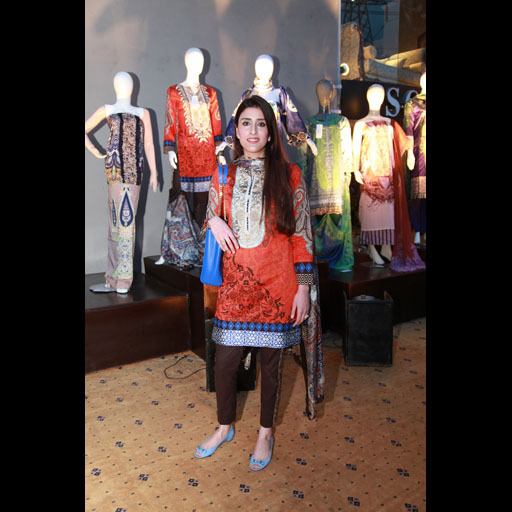 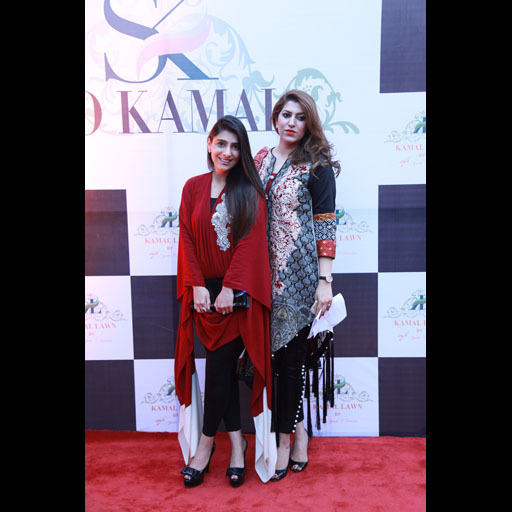 Take a look at all the fashionistas and models in Kamal Lawn by AFH at the event. 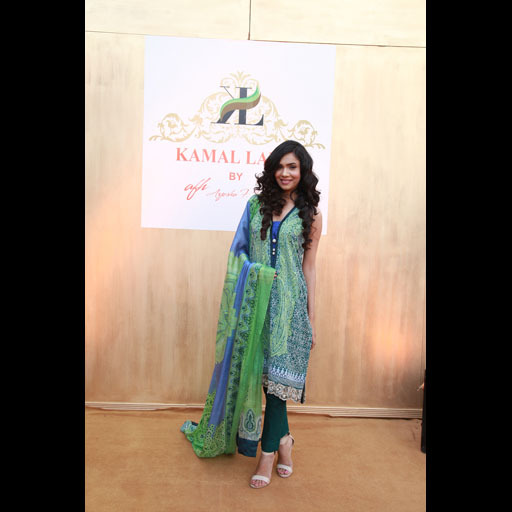 The collection is available in ten So Kamal stores and all leading stores, nationwide.